The visit from March 28-31 is made at the invitation of First Secretary of the Communist Party of Cuba’s Central Committee and President of the Council of State and the Council of Ministers Raul Castro Ruz. He was welcomed at Jose Marti International Airport by Esteban Lazo Hernandez, Politburo member and President of the National Assembly, and other high-level Party and Government Party officials of Cuba. 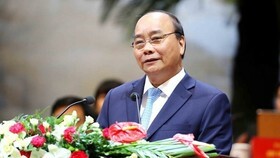 Vietnamese Ambassador to Cuba Nguyen Trung Thanh and representatives of the Vietnamese community in Cuba were also present at the airport to welcome the Party General Secretary. 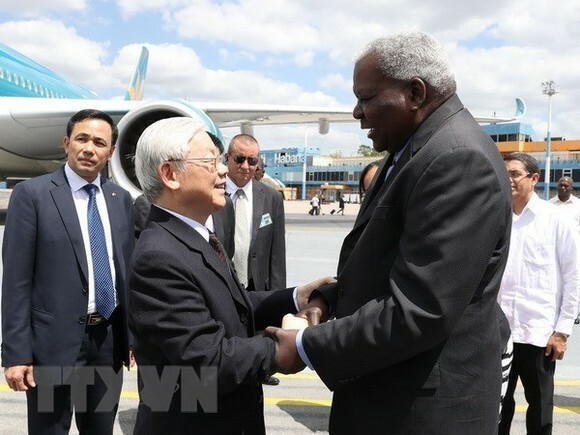 During his stay in Cuba, Party General Secretary Nguyen Phu Trong is scheduled to have talks and meetings with leaders of the Party and State of Cuba, discussing measures to boost cooperation between the two countries in the coming time. The visit demonstrates the importance Vietnam attaches to enhancing its relations with the Latin-American region, as well as the country’s efforts to consolidate and advance its position. It also reflects solidarity and friendship between the Party, State and people of Vietnam and Cuban Party, State and people. This is the first high-level meeting between the two countries after the passing away of Cuban revolutionary leader Fidel Castro Ruz in 2016, and also the Vietnamese Party chief’s first visit to Latin-America following the 12th National Congress of the CPV the same year. The Vietnam-Cuba solidarity and fraternal relationship, which were fostered by Presidents Ho Chi Minh and Fidel Castro, have developed across spheres, becoming a valuable asset and a source of great encouragement for the revolutionary cause of each country. 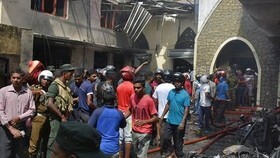 Since the two countries set up diplomatic ties in December 1960, their solidarity, mutual support and comprehensive cooperation have been strengthened. The bilateral political ties have been reflected through the regular exchange of visits between the two countries’ Party, State and Government leaders. Apart from intensifying delegation exchange between agencies of the Parties, ministries, agencies and businesses, the two countries have regularly and effectively implemented cooperation mechanisms. Along with the political ties, Vietnam and Cuba have also paid heed to economic and trade bonds through a range of programmes and projects. In 2016, two-way trade reached 235 million USD, which expanded to 224.3 million USD in 2017. The two sides are striving to raise the bilateral trade to 500 million USD by 2020. 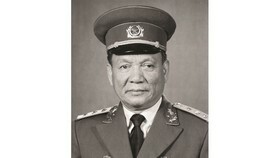 Vietnam mainly exports rice to Cuba, along with coal, chemicals, garments-textiles and computers, while importing pharmaceutical products. 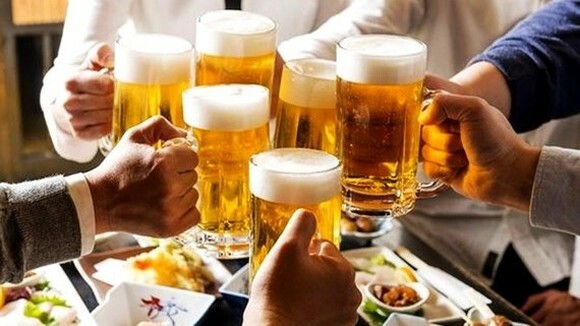 The Vietnamese Government always encourages and creates the best possible conditions for businesses of the two sides to expand cooperation in order to make the economic and trade ties on par with bilateral political relations as well as the special time-honoured friendship. 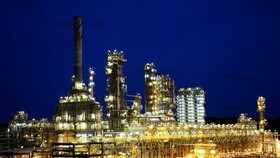 The Cuban side has also called for Vietnamese investments in food production, oil and gas exploration and exploitation, industry, tourism, bio-technology, and other priority areas in the Mariel Special Economic Development Zone. 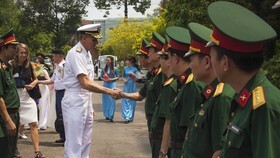 Vietnam and Cuba still have substantial potential for cooperation. 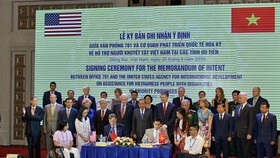 Vietnam has strength in agriculture, telecommunications, electronics, computer science, electricity, consumption goods, and construction and building materials. Meanwhile, Cuba has advantages in education, training, health care, bio-technology, pharmaceutical products and tourism.